In Beijing, I saw wine infused with black truffles on the menu. Such vanity reminded me of using a great wine for a vin chaud. Adding spices, even sugar kills the exceptional taste of any pure produce. After weeks of pondering and scouring my massive digital photo library I’m sharing the best bottles that made my palate sing with joy. The best wines that stood out from the rest in 2018 were mostly good value for quality wines, but there were some icons that the vinous world had already appreciated and so their price climbed to the heavenly highs. 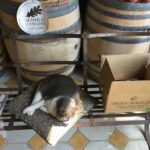 Professional wine tastings, generous friend’s cellars and our contemplative pockets at very special restaurants made the luxurious choices possible. I indulged in Moutons, ultra-rare Burgundies, Penfolds Grange and Super Tuscans, but the most impressive wines were less brand flashy. 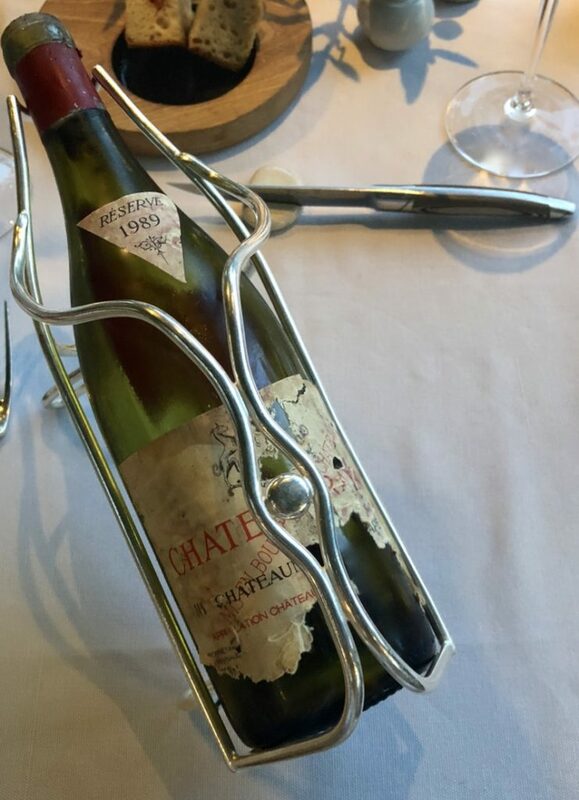 An exquisite Meursault that a friend brought us during a summer visit in Monaco was so complex and mineral that I thought of a Grand Cru Chablis. Domaine Arnaud Ente was dubbed by Berry Bros & Rudd of London as “arguably Burgundy’s brightest rising star”. Whetting our appetite for more, gratefully I cooked a company for a 2004 vintage Chambolle-Musigny Les Amoureuses by Domaine Comte Georges Vogue. Truly superb, elegant Pinot Noir also from our friend’s cellar. 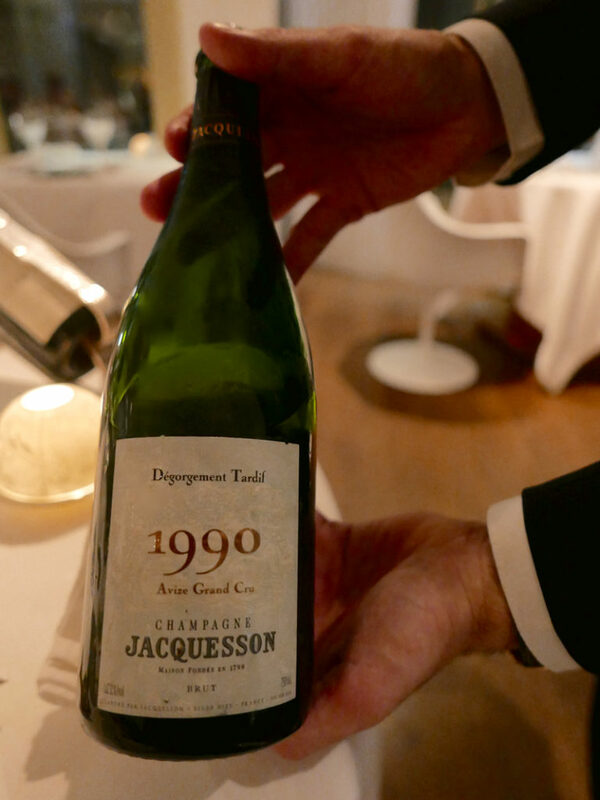 A late disgorged Jacquesson 1990 vintage Avize Grand Cru was impeccable. The first wine I toasted to the 2018 with. 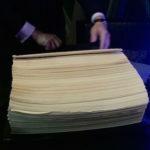 Champagne for NYE is a must and when dining at a three Michelin stared French restaurant shoring the Mediterranean. 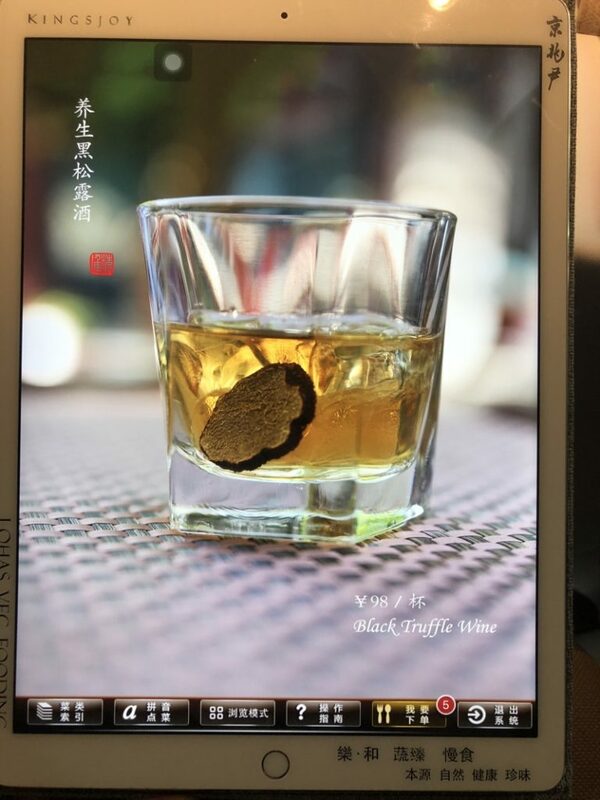 In Beijing, I saw wine infused with black truffles on the menu. Such vanity reminded me of using a great wine for a vin chaud. Adding spices, even sugar kills the exceptional taste of any pure produce. I ordered a pot of Chinese tea, naturally. 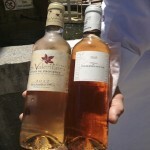 It is tough with wine, since there are so many excellent artisans creating incredible wines from their special lands. I could not have had just one bottle of Château Rayas, my beloved Châteauneuf-du-Pape and the best wine made in the Rhône Valley. Over the past year we opened the 2004, 2001, 2000, 1998, 1989 vintages, some even twice! 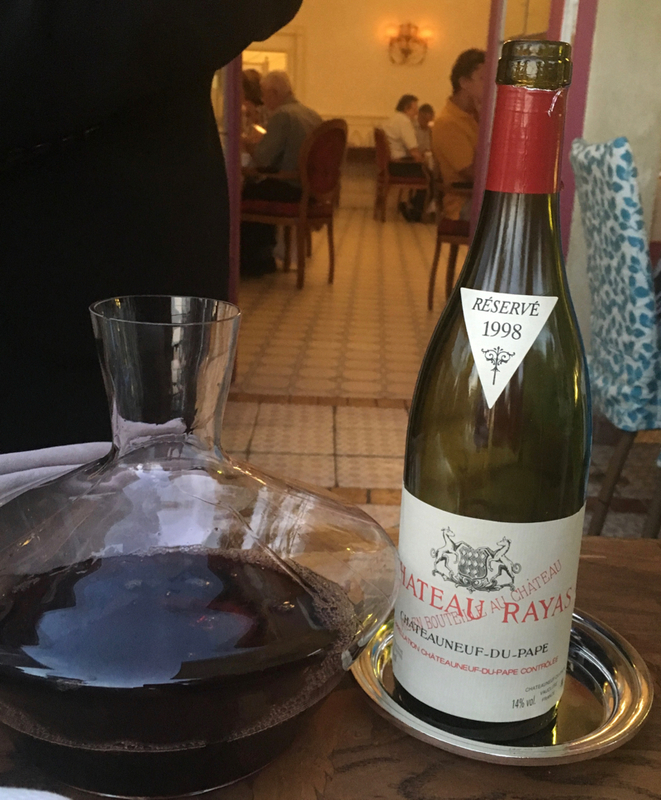 The best selection and price for the older vintages is at the legendary L’Oustau de Baumaniere in Provence, so we always splurge a bit on Rayas there. Also the 1998 and 2001 at Hostellerie Jerome, my favourite restaurant near Monaco were the perfect expressions of their respective vintage. 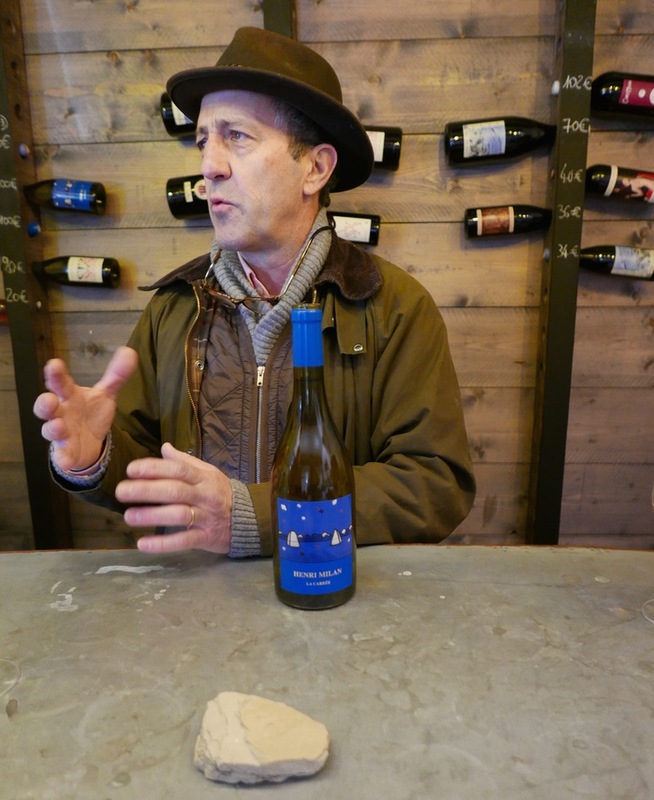 The winemaker, Monsieur Reynaud might not be a people man, but he listens to his vines impeccably so they speak beautiful verses. Barred to their own vinous bones natural wines can reveal bad winemaking. 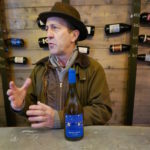 Ironically, faults due to insufficient hygiene, exposure to oxygen (oxidation), fizz when it should not be, an off smell (such as rotten eggs), and other widely agreed wine faults pop up in “natural wines” more than in attentively and wisely made wine. Not far from Rayas, dwells another Southern French favourite of mine, Domaine Milan. Last year I re-tasted Henri Milan’s entire range at his cosy winery in Saint-Rémy de Provence. The Grand Blanc blend, Merlot in Le Jardin, and the Presk’ Orange Rolle (Vermentino) are still my tops. The later, a beast on its own, balanced, deep yet fresh started our NYE dinner. 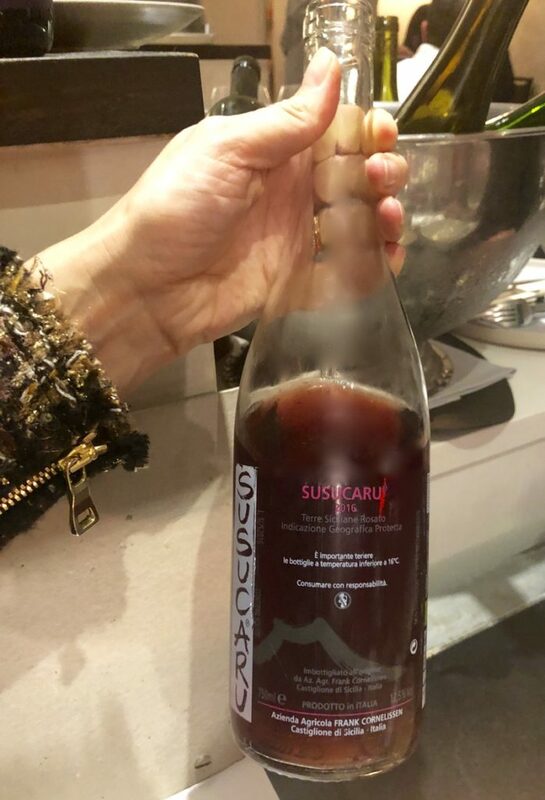 Hailing from Italy, Susucaru is a natural red wine from the iconic Frank Cornelisssen in Sicily. So bright and juicy that our bottle at the Japan meets France restaurant A.T. in Paris was gone before we got to the end of the tasting menu. I prefer its ease to the pumped up intensity of the expressive Magma or MunJebel. Volcanic soil does the rest. Another Etna I enjoy are some of the ungrafted centenarian vines by Graci. 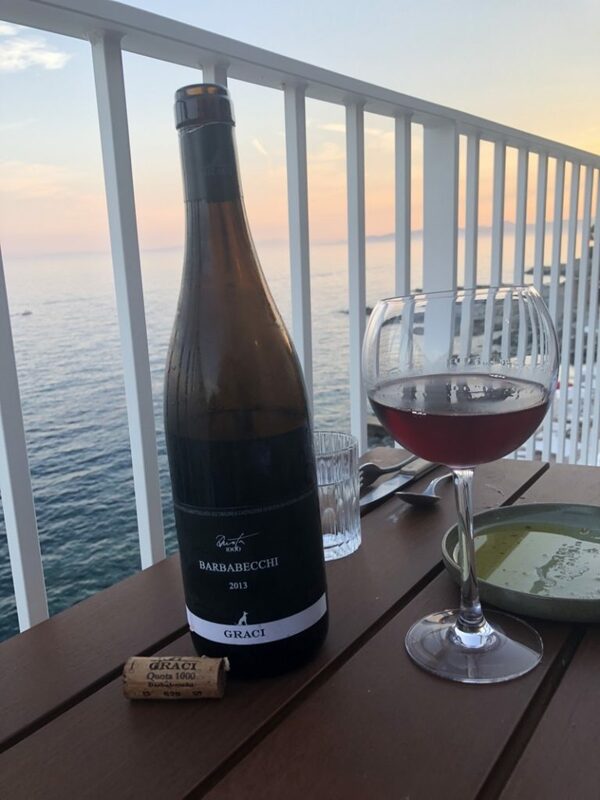 Indigenous varietals like Nerello Mascalese with Nerello Cappuccio in the Quota 1000 Contrada Barbabecchi from pre-phylloxera, high altitude old vines that do not need any treatment. Viña Todonia Reserva Lopez de Heredia is one of the best Riojas. I relished in a 1982 vintage at El Celler de Can Roca in Girona, Spain. In early fall with friends this salty, mineral yet assertive aperitif, the 2004 was a reliable conversation opener in New York. 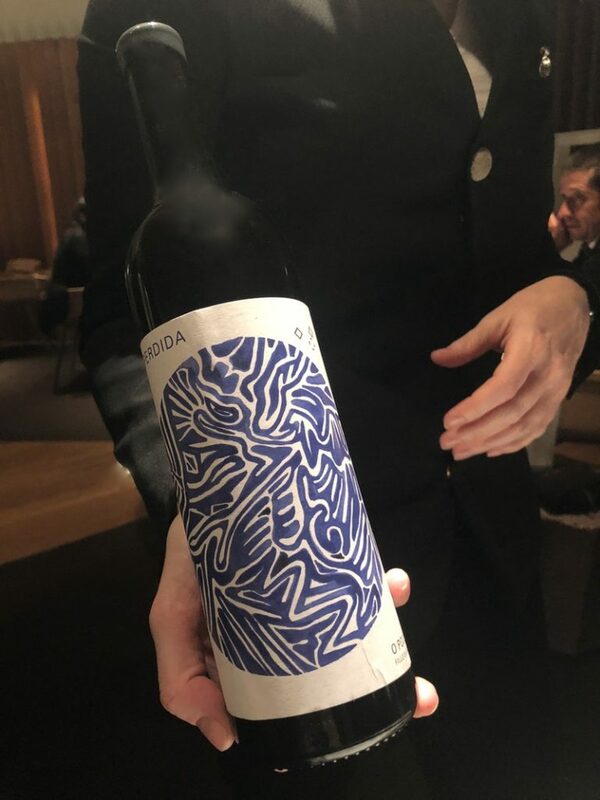 Another superb Spanish wine I resampled at my favourite restaurants in Spain – the Asador Etxebarri in the Basque Country and at the Catalan El Celler de Can Roca in Girona was Fillo da Pedra O Poulo from La Perdida in Valdeorras. The monovarietal Garnacha Tintorera was made with a non-interventionist approach from recovered old vines in a region heavily industrialised by large volume viticulture. Its elegant lightness and low alcohol (12.5%) is atypical for the usually corpulent Spanish wine. Floral, balsamic bouquet and herbal, mineral character make it an incredible value. From the new world discoveries, Ceritas enchanted me at first with their Chardonnay and Pinot Noir we had at The Single Thread restaurant. Later, a visit to the tiny family workshop winery in Healdsburg, California revealed a new treasure. 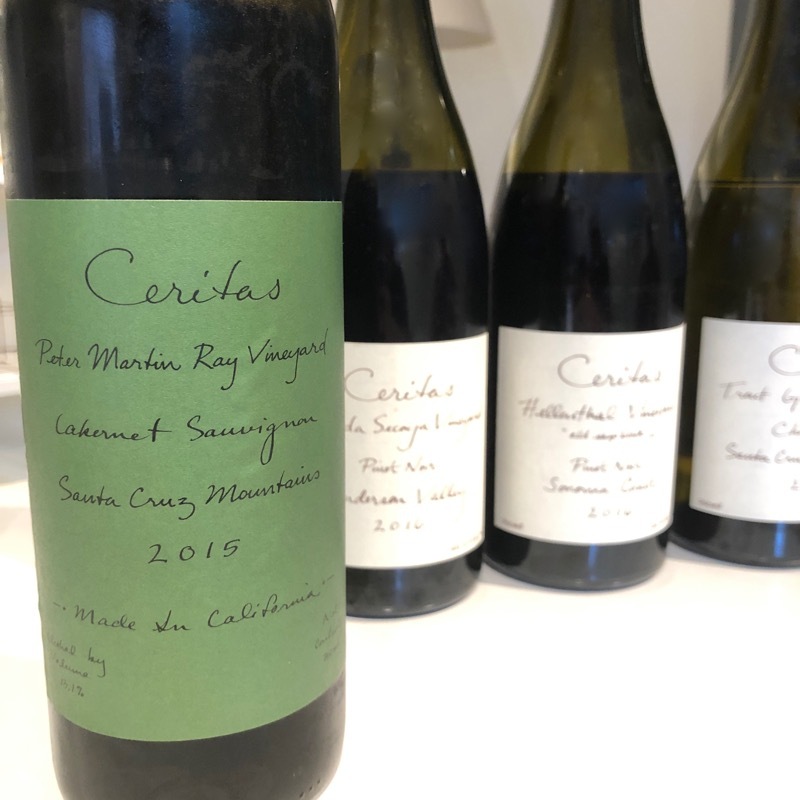 There I tasted the Montebello green pepper freshness in Ceritas 2015 Cabernet Sauvignon. The grapes came from the Santa Cruz mountains where Ridge Vineyards craft their highly valued Ridge Montebello. From Napa Valley came Araujo’s Sauvignon Blanc that will sadly cease to exist with the new French owners of the precious Eiselle Vineyard. 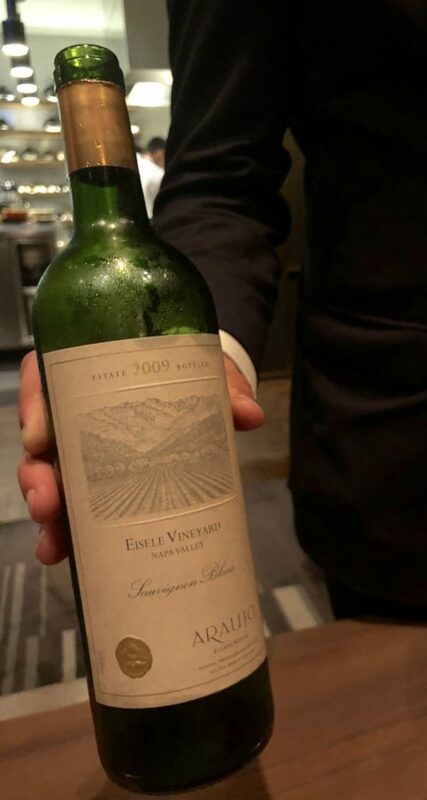 This white, Bordeaux-like, but in its own world residing beauty, left even the three Michelin chef Kyle Conaughton of the Single Thread speechless. He wrapped the night off while sipping from a glass.We exclusively visited the gorgeous property near Calistoga the next day pledging for its preservation, it is never too late to change one’s mind, s.v.p. Merci! 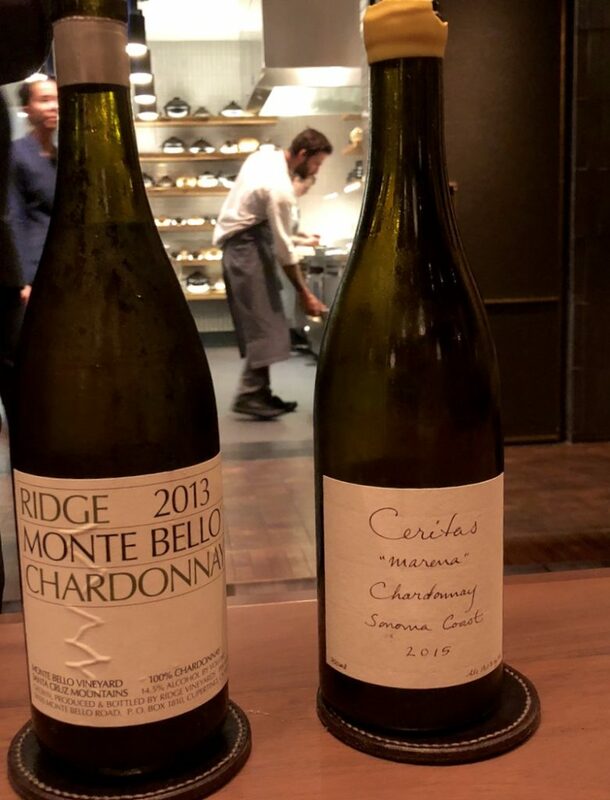 The most impressive picks in a wine menu over the past year were for us at the Brooklyn Fare in New York, Hide in London, L’Oustau de Baumanière in Provence. Despite its worldwide fame, the giant cellars of Hotel de Paris in Monaco, rarely please value seekers, plus the big brand/name focus seems a lazy work to me. 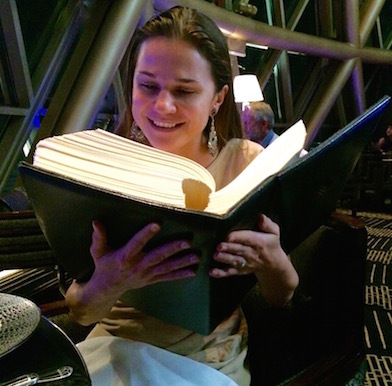 Yet, there are other excellent wine lists around the world that I selected in The best, most interesting wine lists I came across. Vinivores, check them out.